It doesn’t come more ubiquitous than the Blackpool Hotel. Located on the Central pier of Albert Road close to the centre of town, you will have a fantastic stay in Blackpool at this hotel. 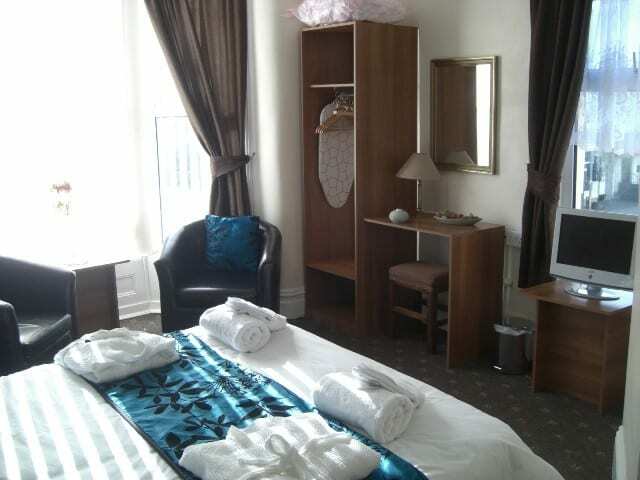 Rod, Adie and all the staff welcome you to the Blackpool Hotel located in a prime position at the centre of town close to all the main attractions including the tower, winter gardens and shops. 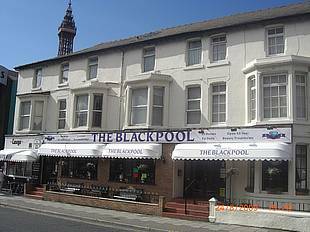 The Blackpool Hotel has been constantly renovated throughout 2012 and much of 2013 and provides an extremely comfortable and homely atmosphere for guests fortunate enough to stay there. The hotel is perfect for couples and families, small groups, conference delegates, hairdressing and dance festival competitors and pigeon weekenders and offers a fully-licensed bar, fruit machines and free Wi-Fi. 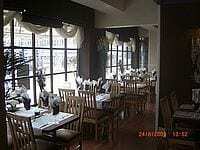 Breakfast and evening meals are available in the spacious dining room. 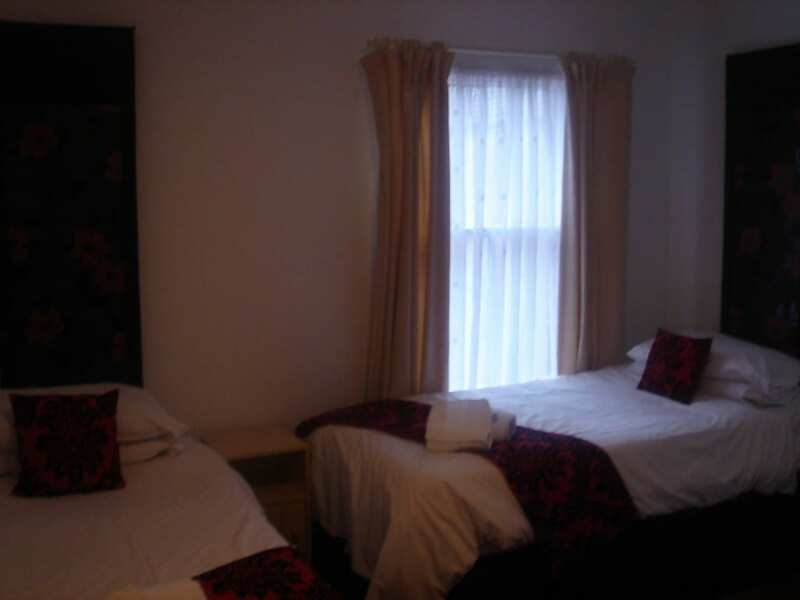 All rooms are en-suite, cleaned meticulously every day and are available in single, twin, double and family formats. Included in the rooms are tea and coffee-making facilities, hospitality trays and colour TVs. You can enjoy a seven-night family special costing just £45 and £60 a night for three and four people respectively. The hotel is open all year round and weekend breaks are also available.